: £7.50 per adult. Accompanying children (aged 4 and under) go free. Max 3 free child places per adult. Details: Led by Life’s friendly Science Explainers, these regular events provide a delightful opportunity for young children (under 4s) to enjoy and explore the Science Centre. 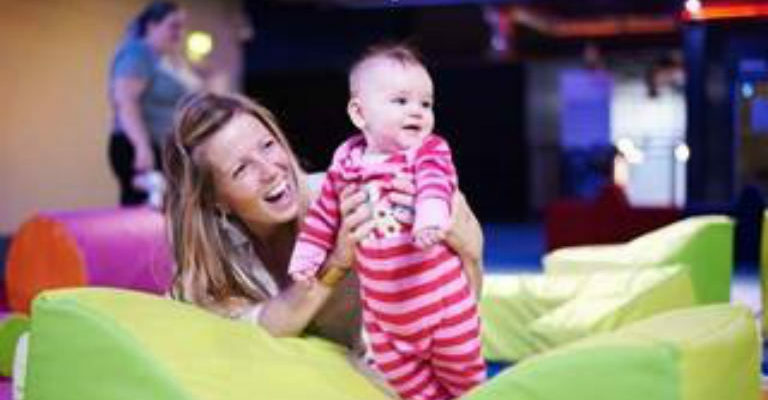 Each session offers a mix of classic activities, such as Piccolo Music workshops, mini-beast handling and a toddler bubble disco alongside new activities, so that every event is different. Access to our Hands-on Young Explorers’ Zone and an under-7s planetarium show is also available during these special days.